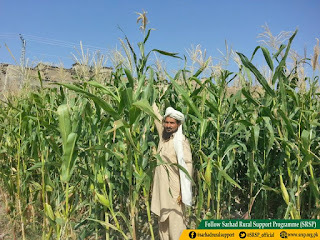 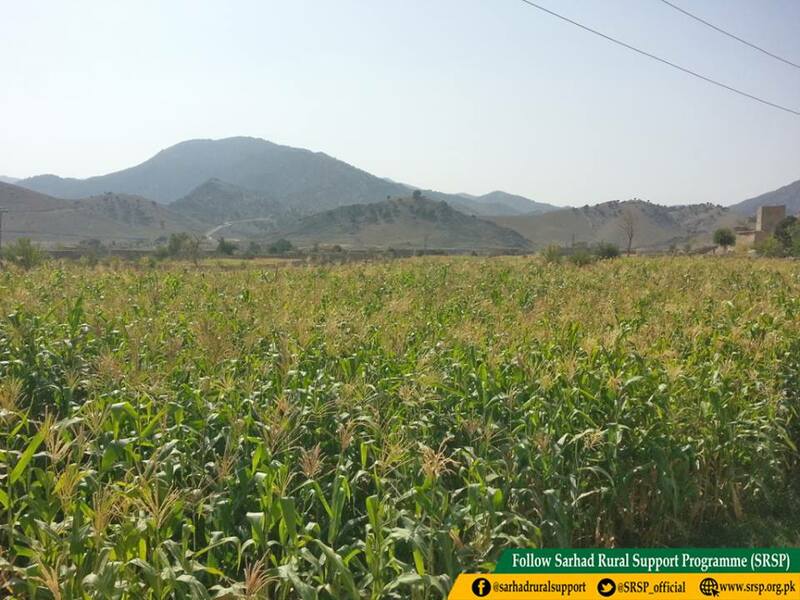 To revive maize cultivation in South Waziristan, SRSP identified 253 farmers. 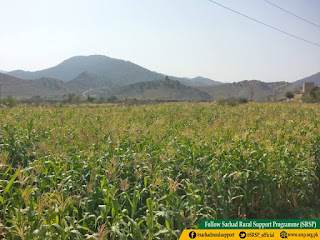 Based on assessment 3 days training was planned in June, 2018 on maize farming using modern techniques. 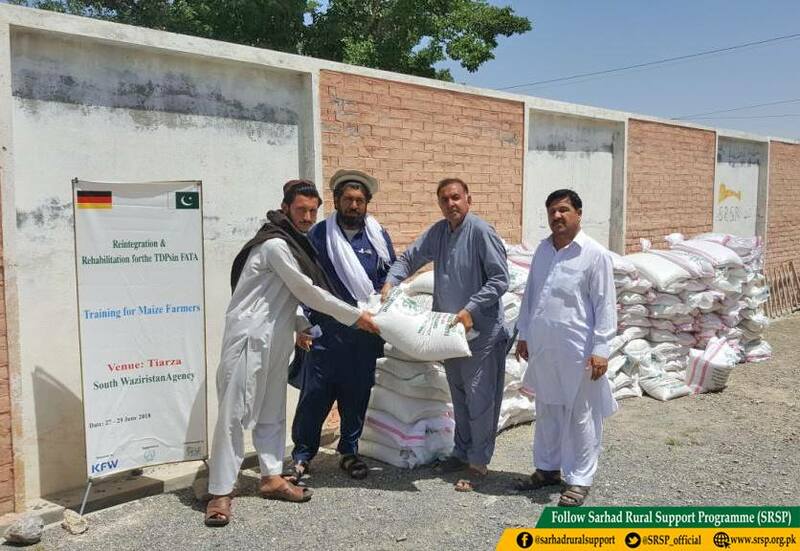 10Kg seeds were also provided to each trainee. 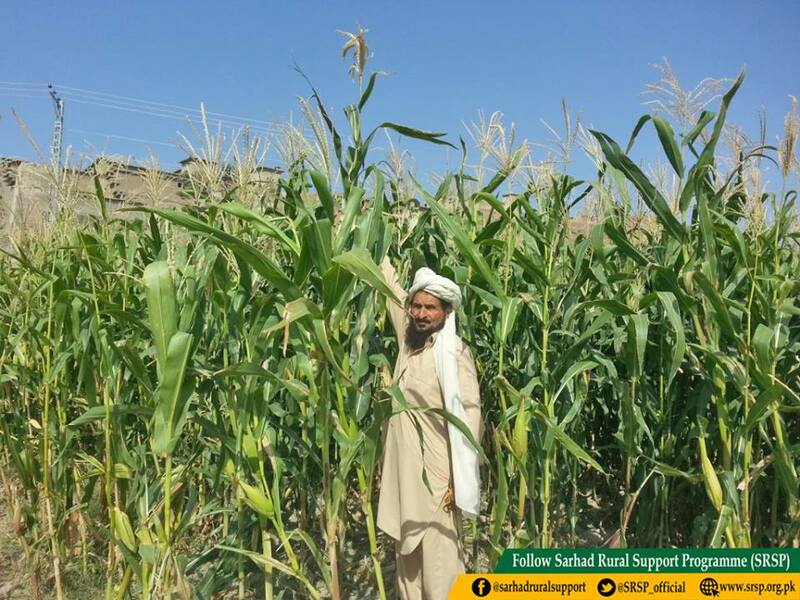 In follow-ups, farmers reported increase maize production; from 85Kg to 180Kg/Per Kanal. Previously farmers gained PKR4, 250 Per Kanal which is increased to PKR9, 000 due to increase production. 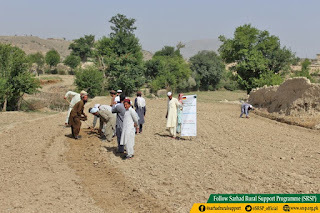 The training was organized under a five years project funded by the Government of Germany and financed by KFW to support Reintegration and Rehabilitation for Temporarily Displaced Persons (TDPs) in newly merged districts.